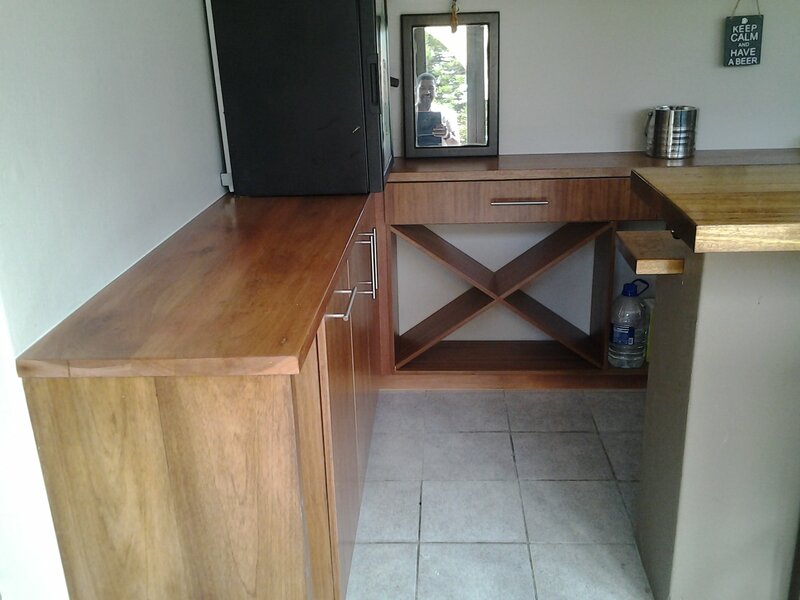 Please complete the form below and your enquiry will be sent directly to Your Style Cupboards via email. 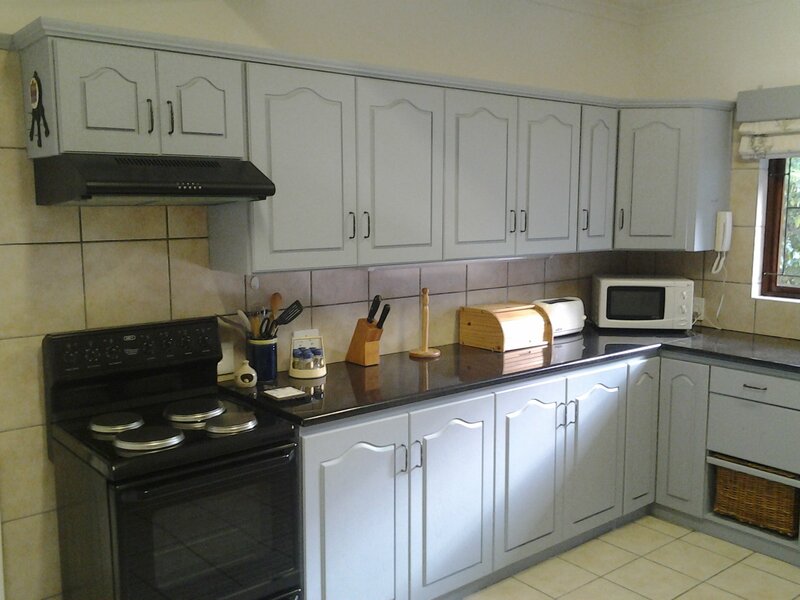 Your enquiry has been sent to Your Style Cupboards. 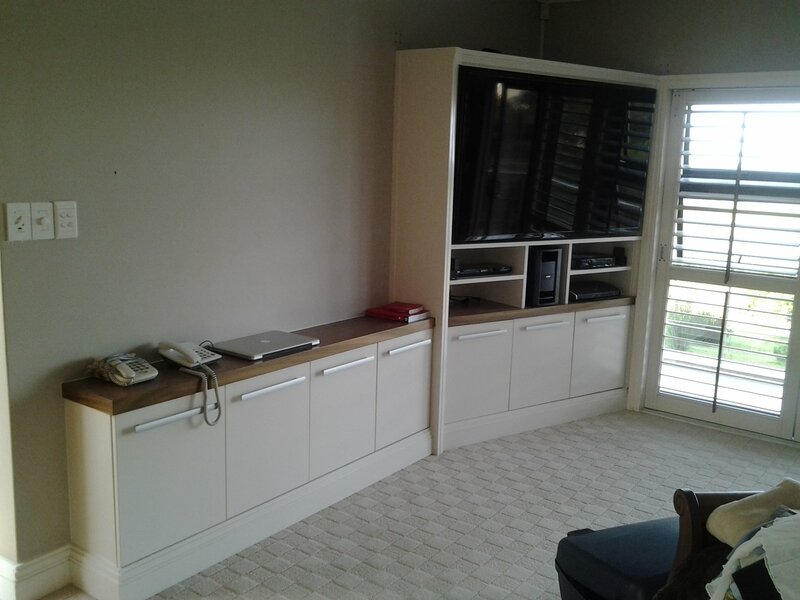 Your Style Cupboards is a Stanford based company cuddled snuggly by the Stanford valley and specialize in creating bespoke cupboards and other furniture pieces for homes and businesses. 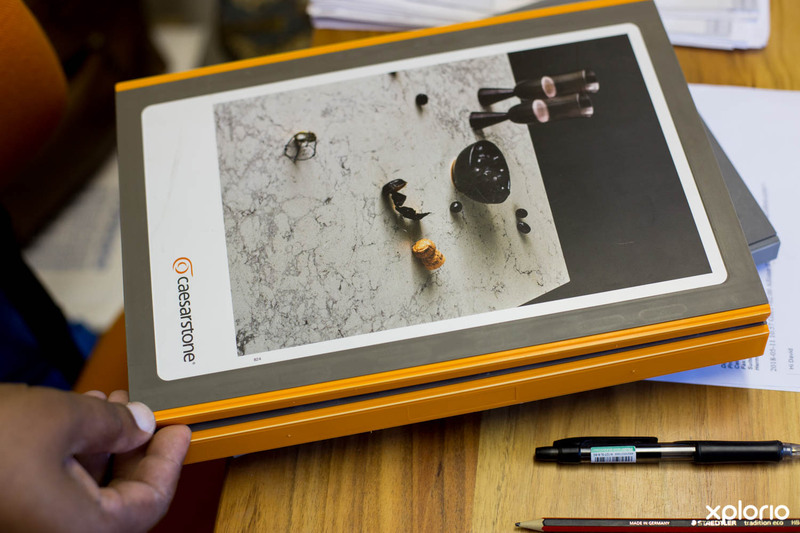 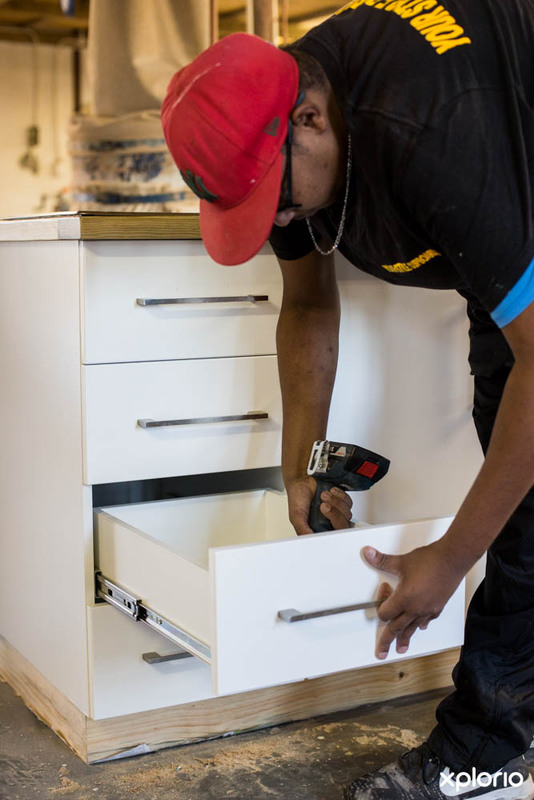 From regal Blackwood to luxurious caesarstone, Your Style Cupboards has all the materials needed to craft an exceptional piece of furniture that will accentuate your unique style. 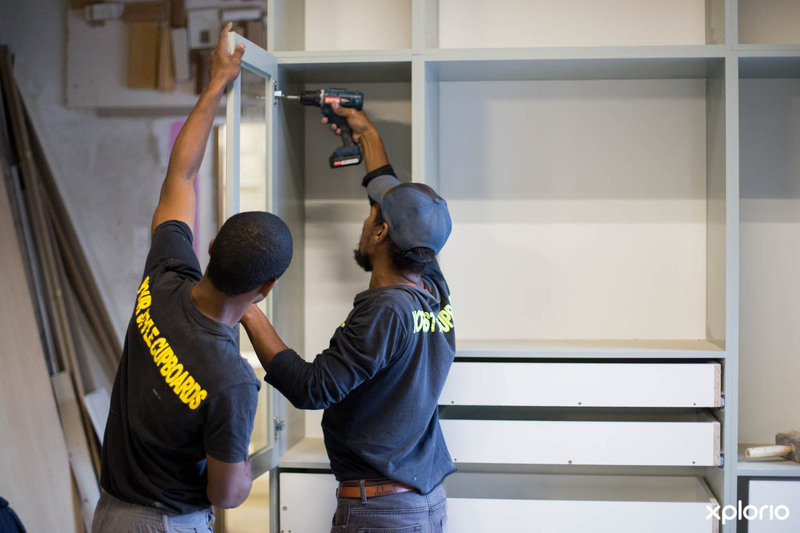 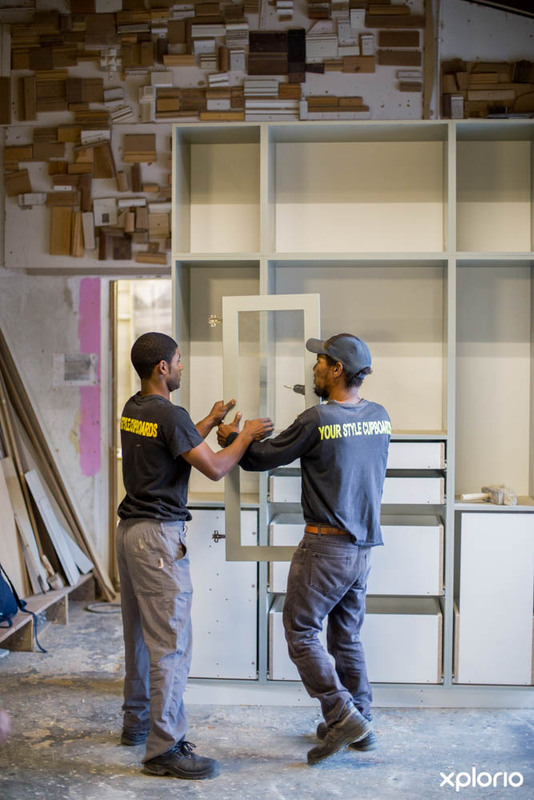 If a cupboard is not what you need, commission this businesses highly-skilled craftsmen to custom make tables, kitchen counters, staircases, vanities and beds to add a little spice to your personal palace. 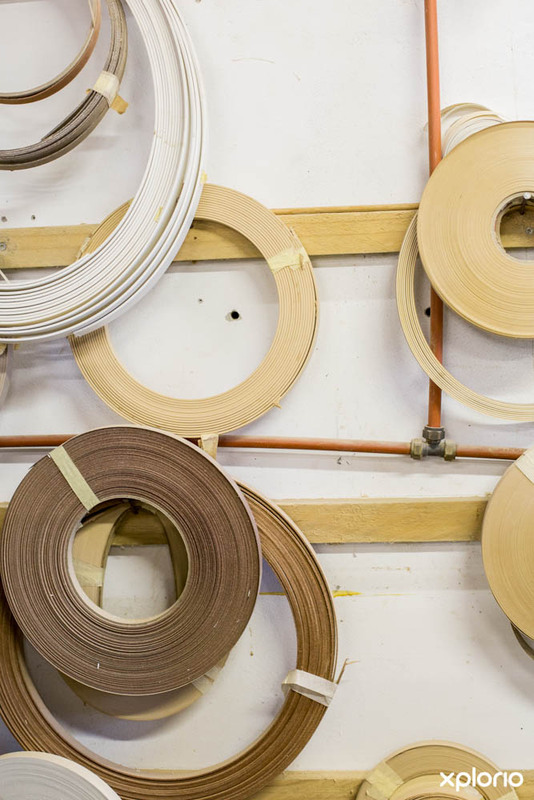 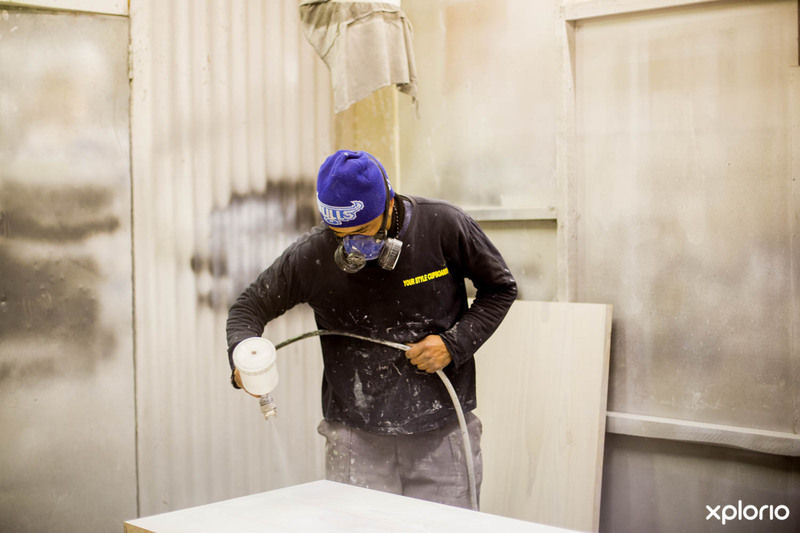 From the first speck of sawdust to the very last lick of paint, whatever your desired piece of furniture, trust that Your Style Cupboards will deliver a handmade masterpiece. 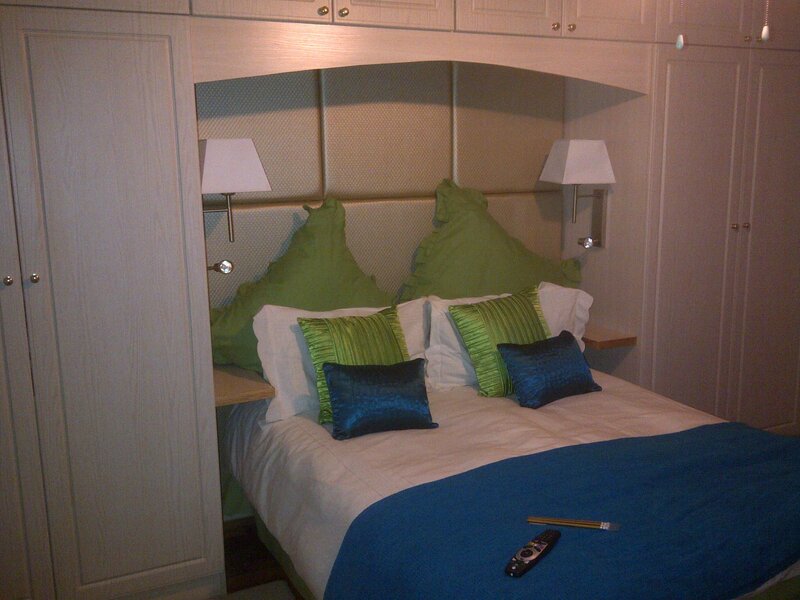 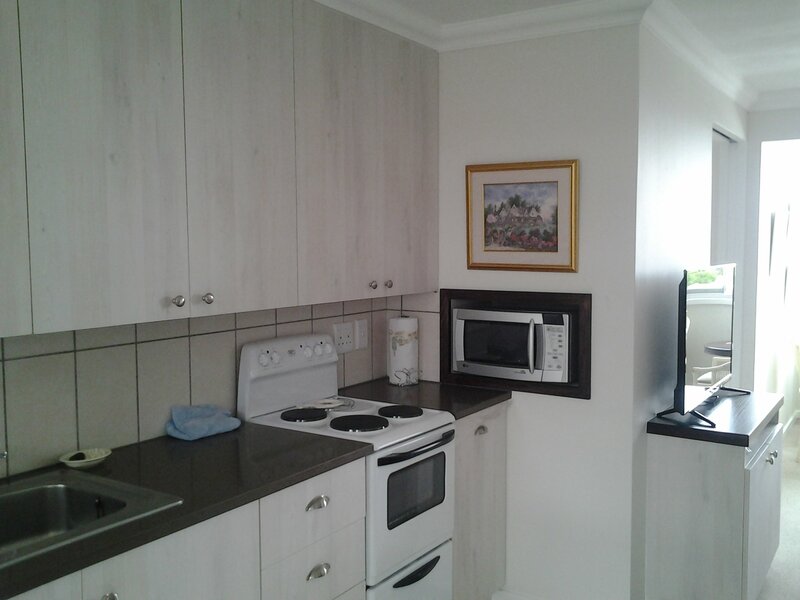 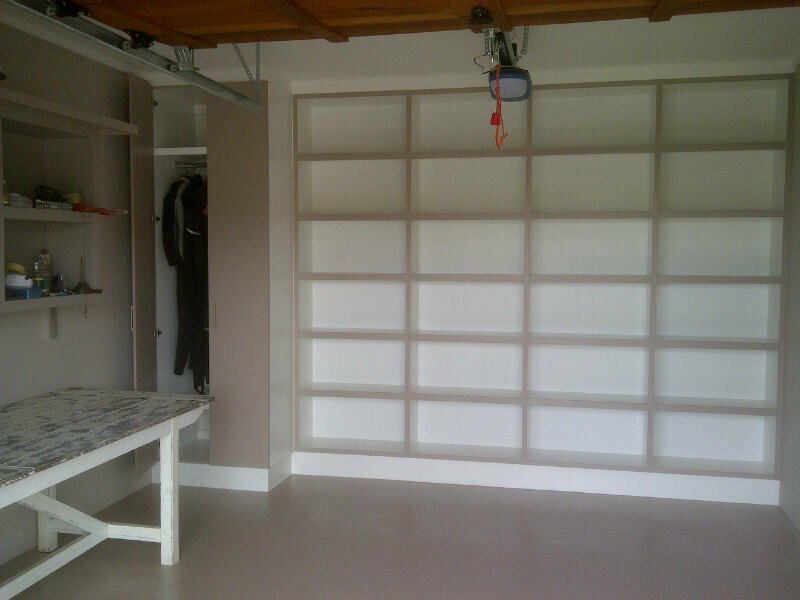 Your Style Cupboards will professionally measure, fit and install any cupboard or furniture piece that you commission. 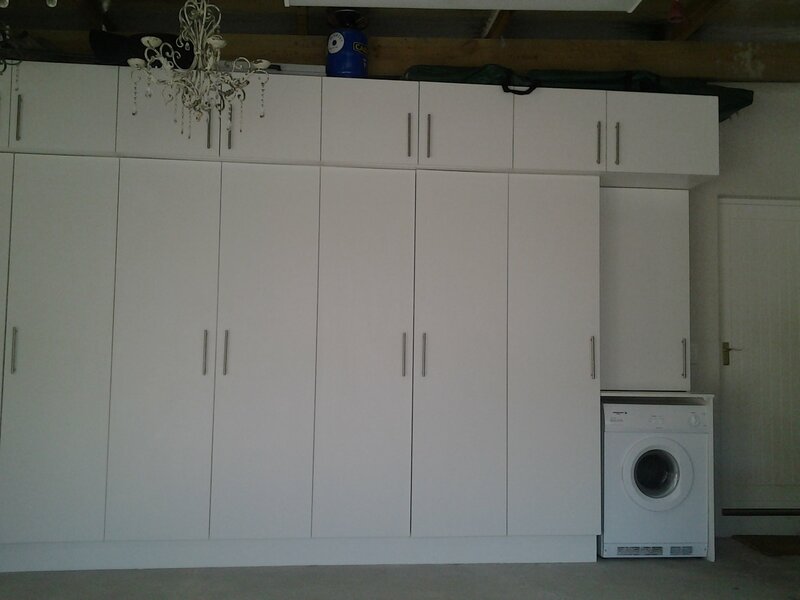 Click on ‘More Info’ below to find out more about Your Style Cupboards. 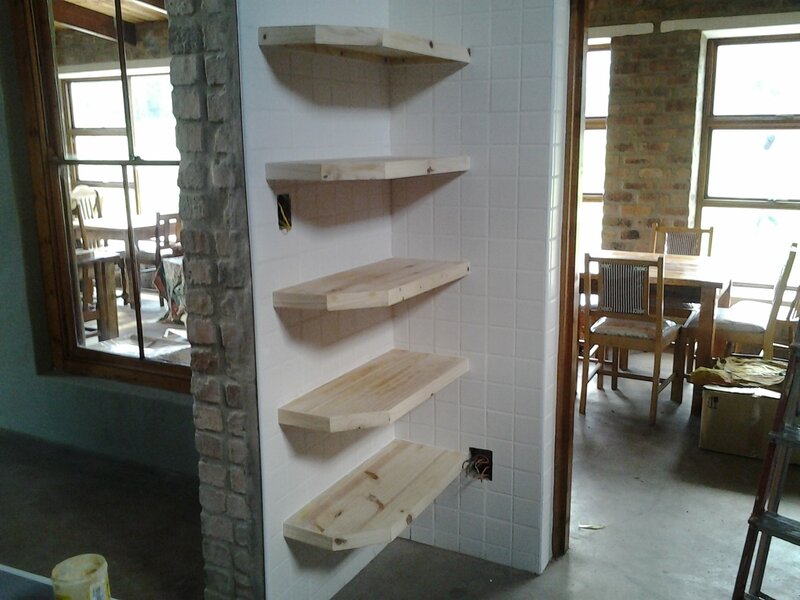 Your Style Cupboards is a family run business run by father Aubery and his two sons Alister and Tashwell Barends with a team of highly-skilled craftsmen. 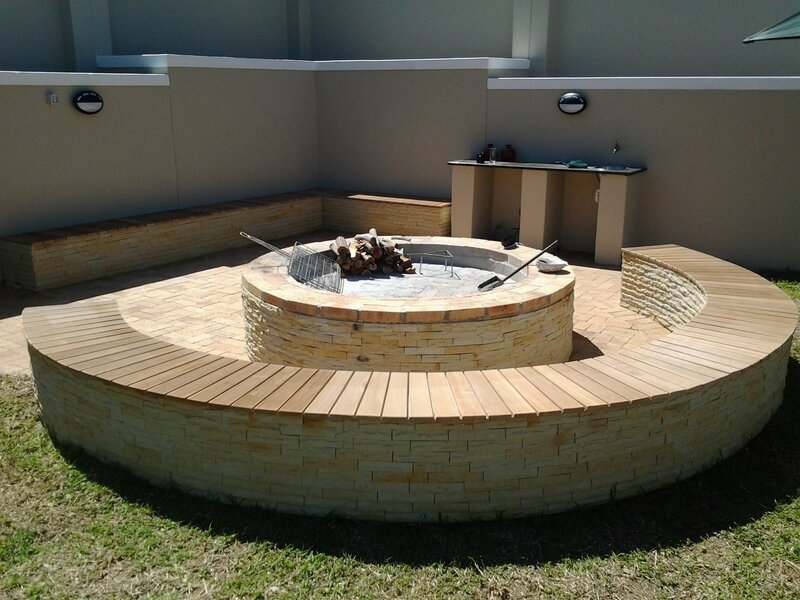 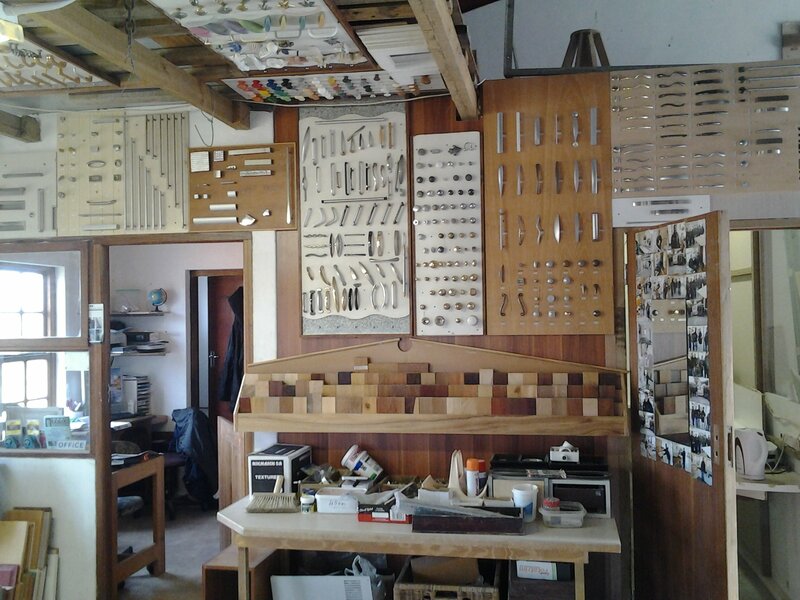 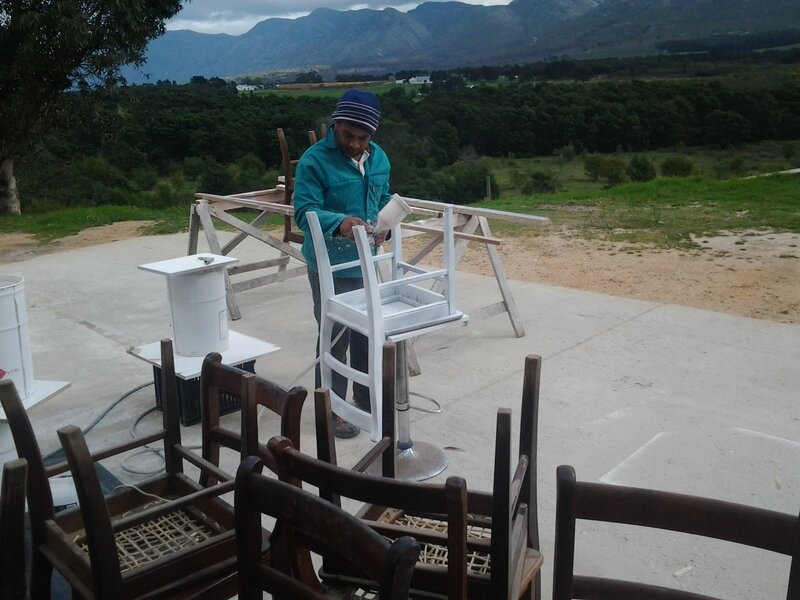 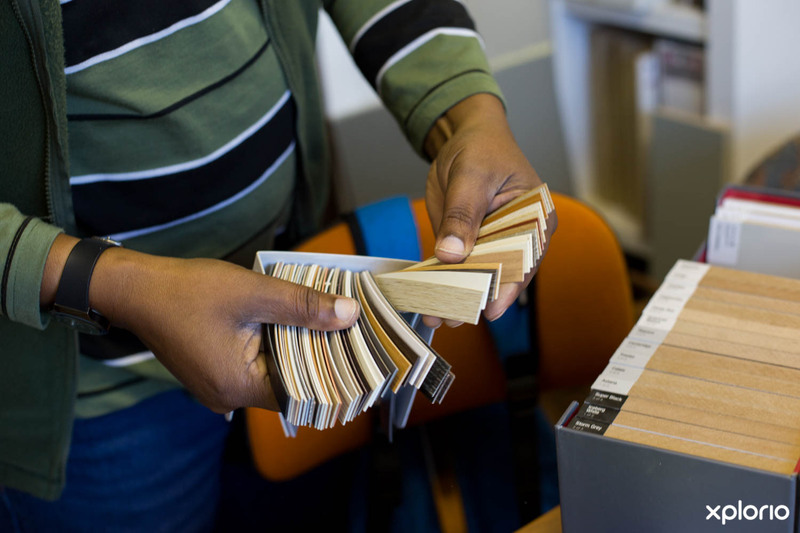 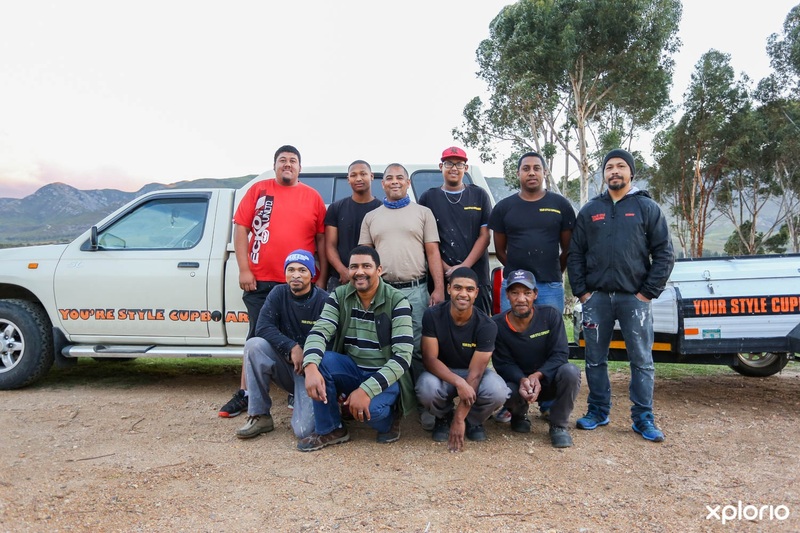 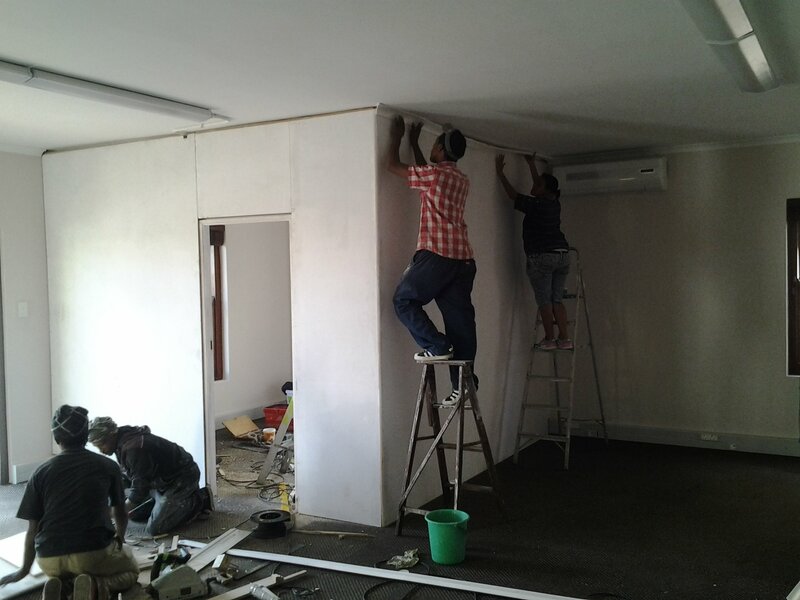 The talented team pride themselves on creating magnificent furnishings for home owners and well-known businesses in the Overberg area. 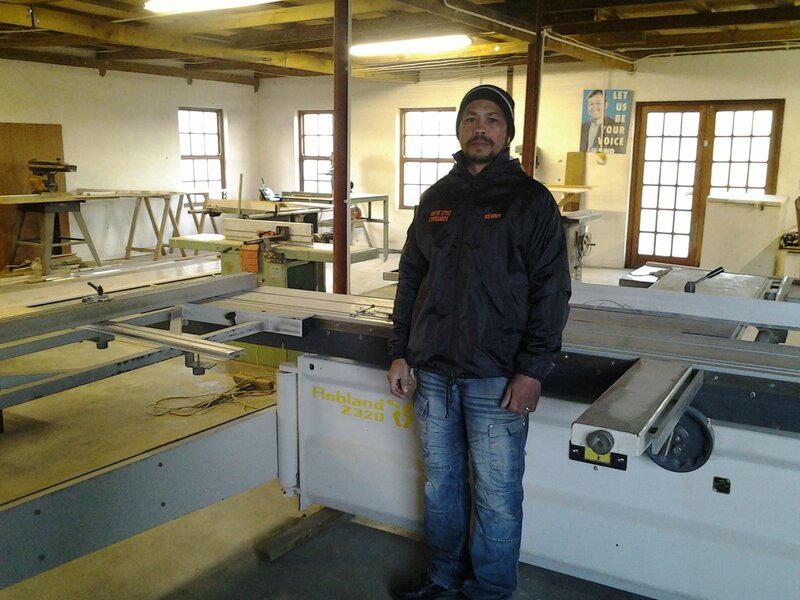 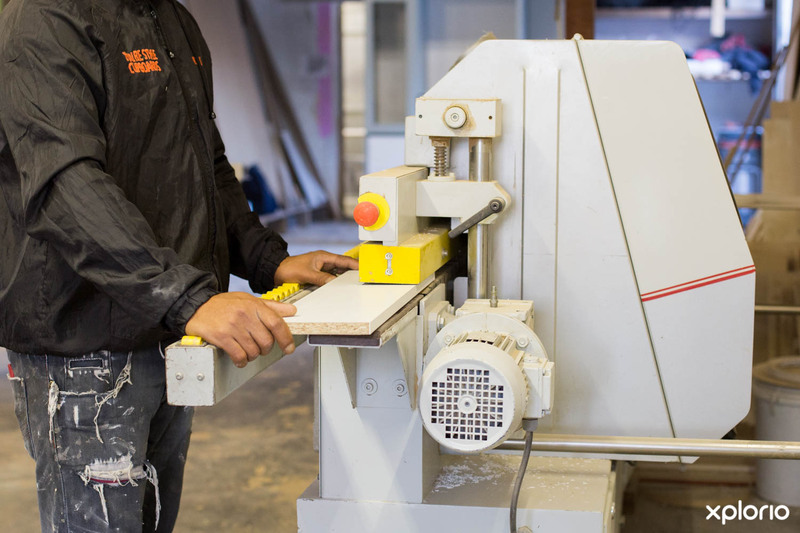 Aubery has been in the carpentry industry since he was 15 years old and has never looked back. 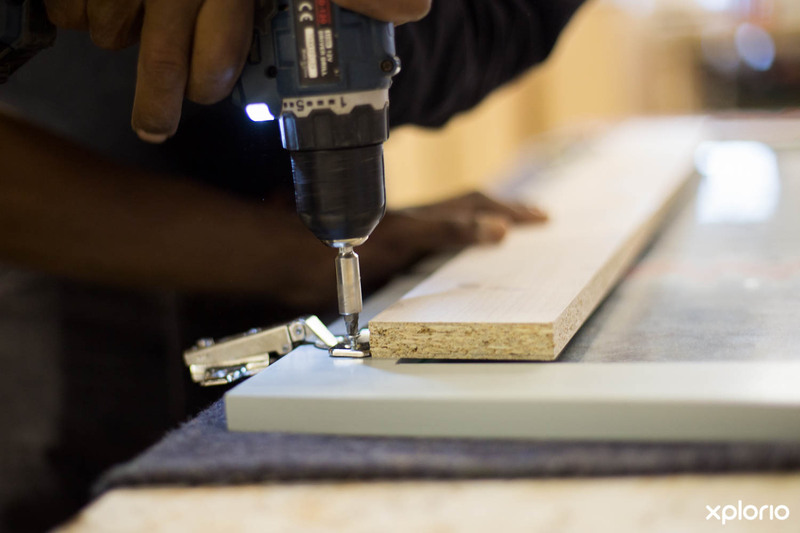 Every piece that they craft by hand has been meticulously crafted and attention to the smallest detail is never overlooked. 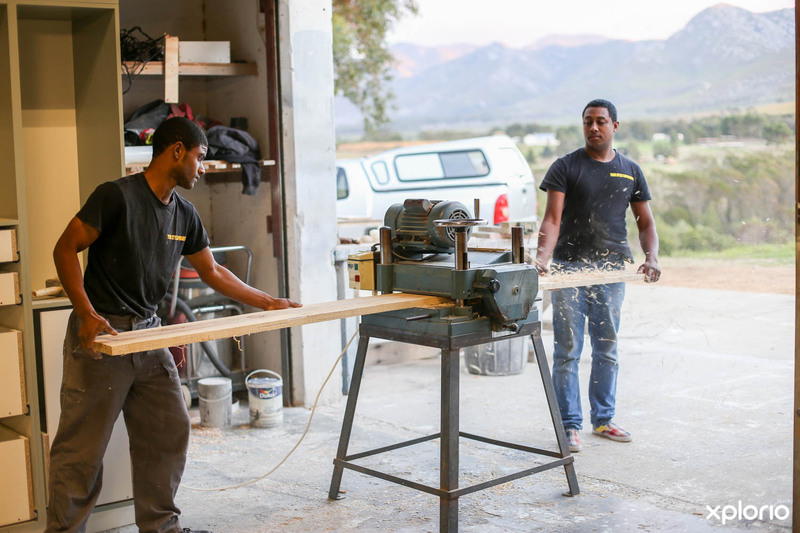 The Barends brigade chose to open up shop in Stanford because they believe that they should give back to the community they call home. 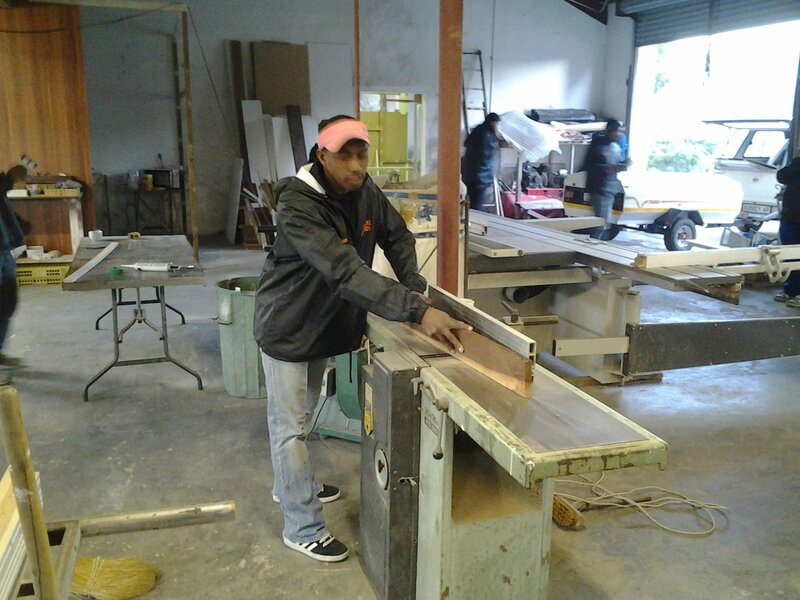 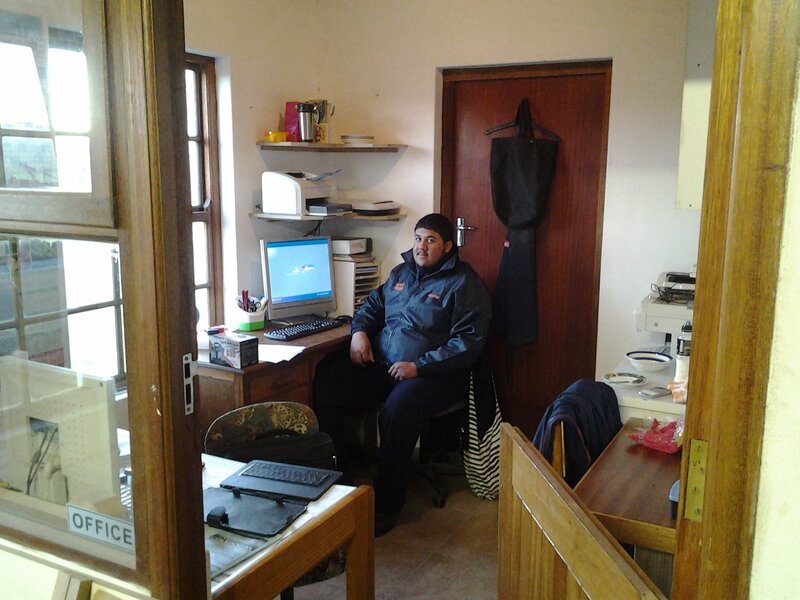 They pride themselves on empowering school leavers by offering training and employment to young men who live in Stanford. 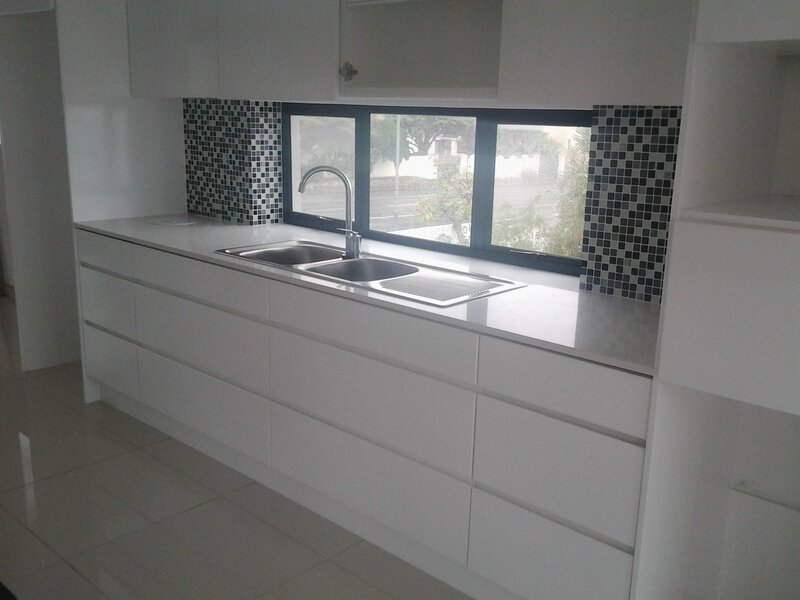 Your Style Cupboards can craft a wide range of furnishings in your unique style thus accentuating your home and lifestyle. 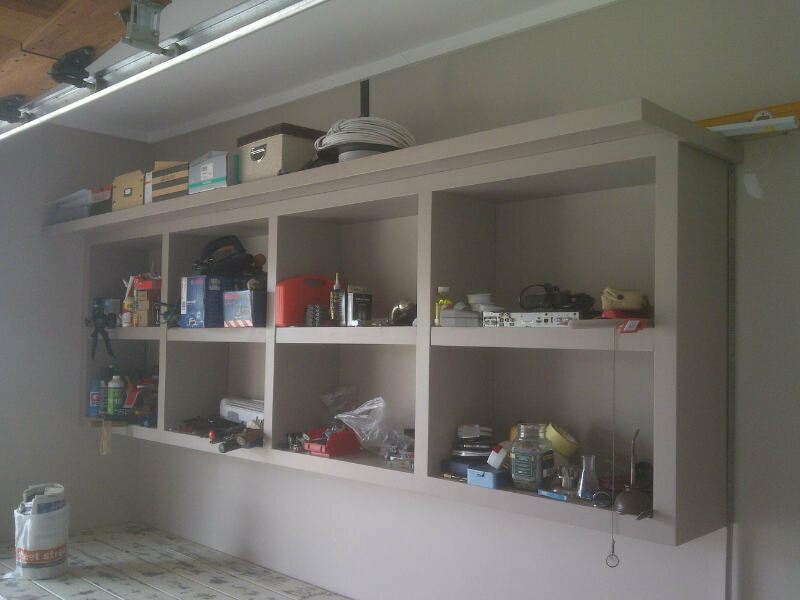 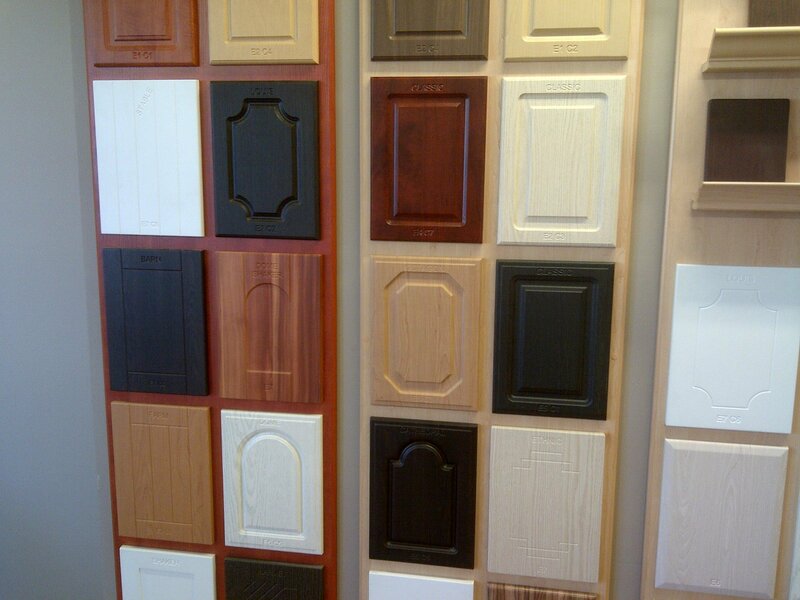 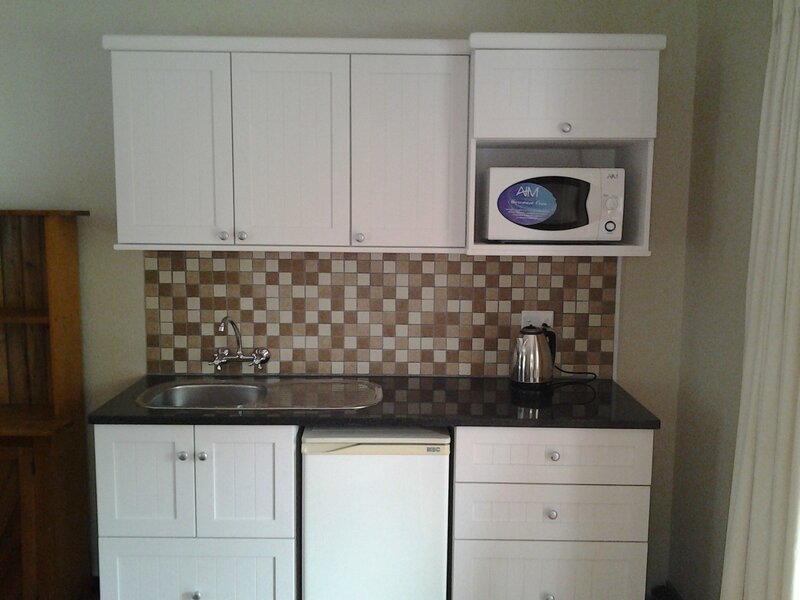 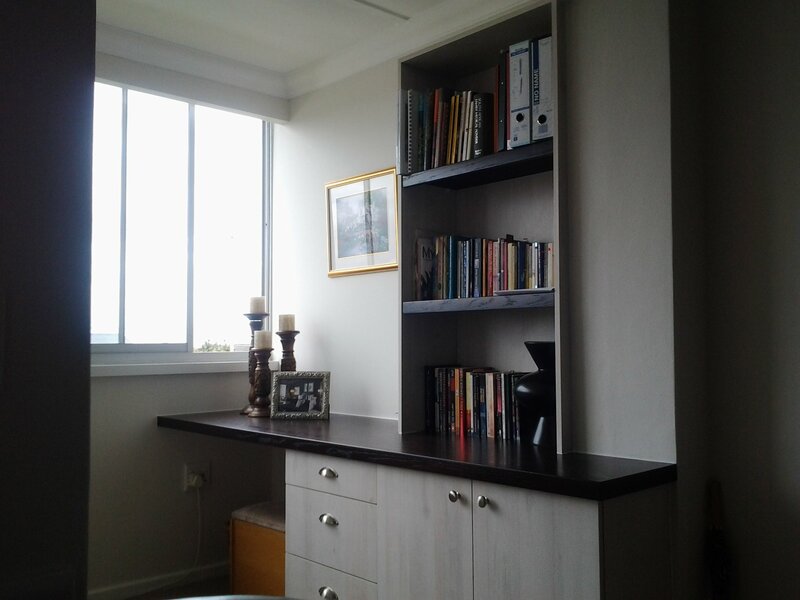 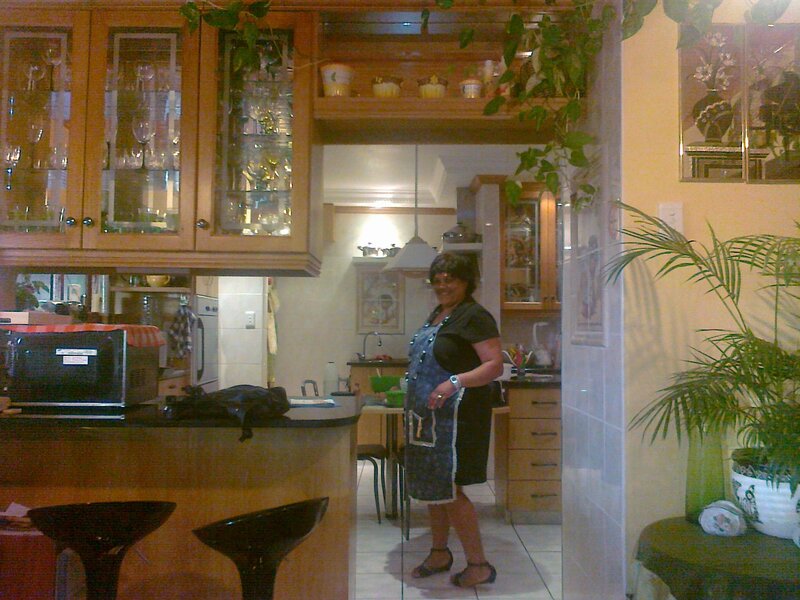 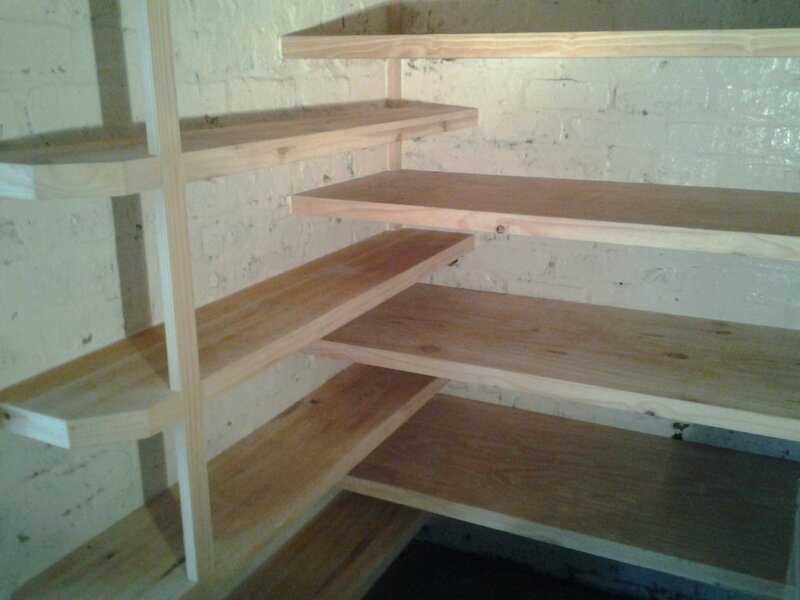 In addition, Your Style Cupboards can restore or personalize any existing piece of wooden furniture you currently own.